Blizzplanet attended the UDON panel (Room 1406) at the 2012 New York Comic Con (Javits Convention Center). They unveiled a series of gaming and manga products arriving on 2013, including the World of Warcraft Tribute book — a collection of fan art to be submitted by thousands of professional artists and amateur Art students, and talented people via an upcoming contest. The contest will begin on November 1st, 2012 and participants will have the chance to submit their artwork until January 15th, 2013. I recommend to start your best masterpiece as soon as possible to get ready for this contest. You already have a 20 days heads up before the contest begins, which is awesome. UDON and Blizzard Entertainment will cautiously evaluate each contest submission to pick the best pieces of artwork for the book. I’m completely amazed by this project which might help a lot of artists get their name out there in the industry, and shine a nice spot on their resume. Visit the official World of Warcraft Tribute Contest website at http://www.warcrafttribute.com — details to surface on November 1. Blizzplanet will be on top of this one for you. 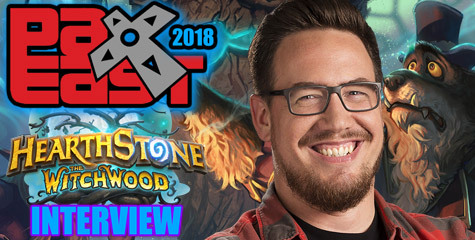 I had the opportunity to exchange business cards with Chris Butcher (UDON Director of Marketing) to sync with Blizzard Entertainment further details, previews, and more about the World of Warcraft Tribute Art Book. UDON Entertainment & Blizzard Entertainment Announce WORLD OF WARCRAFT® TRIBUTE ART BOOK! OCTOBER 12, 2012: At the UDON Entertainment panel at New York Comic Con, UDON today announced that it has teamed up with Blizzard Entertainment to produce the next epic installment in their ‘Tribute’ series of deluxe art books: WORLD OF WARCRAFT® TRIBUTE! 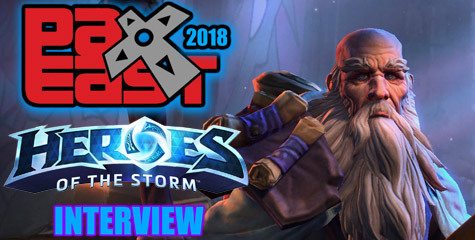 This massive collection will offer hundreds of professional and hobby artists the opportunity to show off their artistic chops and pay homage to their favorite characters, settings, and moments from Blizzard’s popular massively multiplayer online role-playing game (MMORPG). Beginning November 1, artists from around the world are invited to submit their original, World of Warcraft–inspired artwork for consideration to be included in this collection. UDON’s previous ‘Tribute’ books have served as a “Who’s Who” of international comic, concept, game, and fan artists, and WORLD OF WARCRAFT TRIBUTE will continue that tradition by collecting imaginative takes on Blizzard’s game world—from anime and western comic styles to cartoons, pixel-based art, sculptures, and more—whatever medium the artist chooses to express their unique vision of the Warcraft universe. Blizzard and UDON will select the most epic and impressive submissions to be included in WORLD OF WARCRAFT TRIBUTE, which will premiere as a special limited-edition hardcover book at San Diego Comic-Con 2013. With thousands of entries expected, submitting artists are encouraged to bring their “A” game if they aspire to have their work included in the collection. Since its launch in 2004, World of Warcraft has become the most popular subscription-based MMORPG in the world. The original game and its four expansions, including the recently released Mists of Pandaria™, have earned critical acclaim and captured the imaginations of millions of players around the globe. For full WORLD OF WARCRAFT® TRIBUTE artwork submission details, head to WarcraftTribute.com. Contest entries will be accepted beginning November 1, 2012 through noon PST on January 15, 2013. 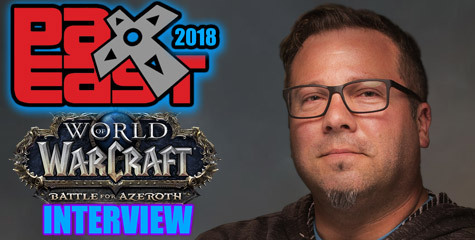 Best known for blockbuster hits including World of Warcraft® and the Warcraft®, StarCraft®, and Diablo® franchises, Blizzard Entertainment, Inc. (www.blizzard.com), a division of Activision Blizzard (NASDAQ: ATVI), is a premier developer and publisher of entertainment software renowned for creating some of the industry’s most critically acclaimed games. Blizzard Entertainment’s track record includes fourteen #1-selling games and multiple Game of the Year awards. The company’s online-gaming service, Battle.net®, is one of the largest in the world, with millions of active players.